OUR MISSION: To make sure that you never feel you have left the Campus. WHAT WE DO? Give the WIMWIANS a world where they can pour out their hearts and connect to their campus, classmates and relive bits of yesterday that they enjoyed at Red Bricks. HOW WE DO IT? We welcome and publish articles by WIMWIAN alumni, scholars, researchers for our thoughtful readers, besides informing them about the happenings, ideas and innovations emanating from the campus. The magazine is published three times a year and has a readership of over 18,000. The website is updated with fresh news and can be accessed daily. Through news items, in-depth interviews, and features on topical issues, both publications report on the contemporary campus insights. 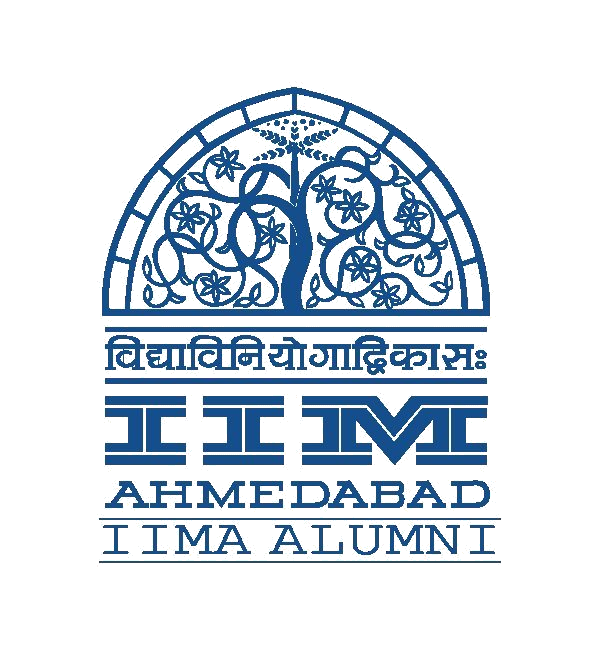 Since 1969, named as IIMA Alumnus, our job has been to never let you lose touch with your alma mater. The trend continues under the new all-inclusive gender neutral avataar THE WIMWIAN. Hoping that we bind you together forever.